Age-related macular degeneration, also called macular degeneration or AMD, can rob you of your vision, and it is the leading cause of blindness among people 50 and older. Unfortunately, there is no cure for AMD. But the good news is that you can reduce your risk for developing this devastating disease or prevent it from worsening if you do develop it. Here’s what we at Ventura Eye Institute think you should know about AMD. Age-related macular degeneration is a common eye condition in older adults. It occurs when the macula, which is a small central area in the retina, starts to deteriorate. The macula helps you focus and enables you to read, drive, recognize faces and colors, and see fine detail. There are two types of macular degeneration: wet and dry. The vast majority of people with age-related macular degeneration have the dry type, which happens gradually. The wet kind comes on more suddenly and progresses much more quickly. How can I reduce my risk of developing AMD? Overweight and inactive people have a higher risk of developing AMD than the general population. And overweight or obese people who do develop AMD are at an increased risk of developing advanced AMD. Smoking can double your risk of developing AMD and also increases your risk for other eye diseases. Smoking can also increase the rate of vision deterioration. Studies show that high blood pressure, also known as hypertension, is linked to an elevated risk of developing AMD. Consuming foods high in unhealthy fats, namely highly processed packaged goods, raises your risk of developing AMD. Green leafy vegetables and foods high in omega-3 fatty acids such as salmon and other fish, nuts, and seeds can reduce your risk. Certain medications can help slow the progression of both wet and dry AMD. Studies have shown that a combination of certain supplements, such as zinc oxide and vitamins C and E, as well as others, may reduce the risk of developing advanced AMD. 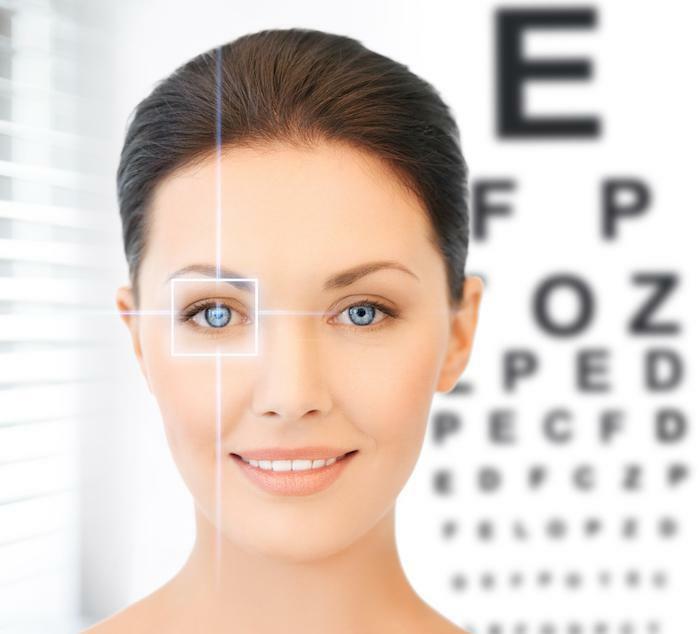 This laser procedure treats wet macular degeneration by sealing leaky blood vessels. 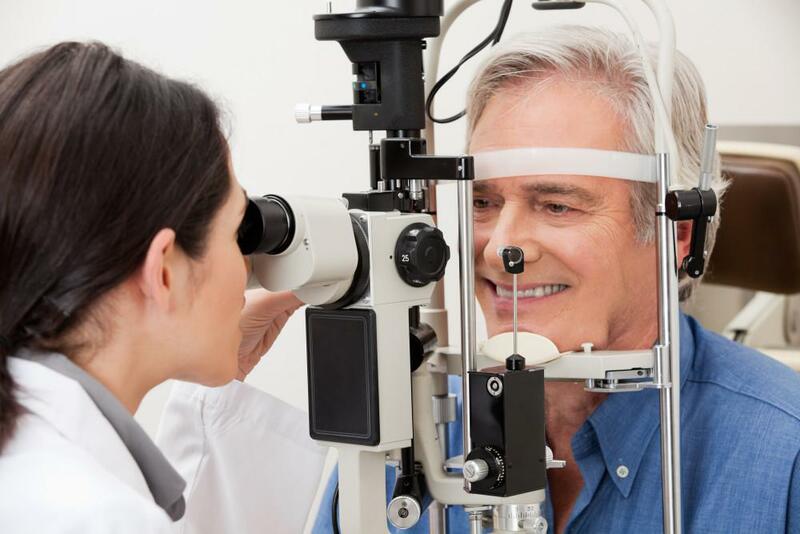 For more information about prevention, diagnosis, and treatment of age-related macular degeneration, call Ventura Eye Institute in Camarillo, California, or make an appointment online through this website.